This fun Put-in-Bay Attraction is on Catawba Avenue. Heineman’s Winery and Crystal Cave is right across the street. There are several other great things to do at this location. Moreover, Perry’s Family Fun Center has activities for all ages. Options include Perry’s Cave, the Butterfly House and Gem Stone Mining. Moreover, families can opt to purchase a combination pack of attractions. This affords the opportunity to participate in several activities for one low price. Upon entry, participants use a passport to record the time they enter the obstacle. Then, they make their way through the twists and turns. Lastly, upon completion guests can mark their times again. 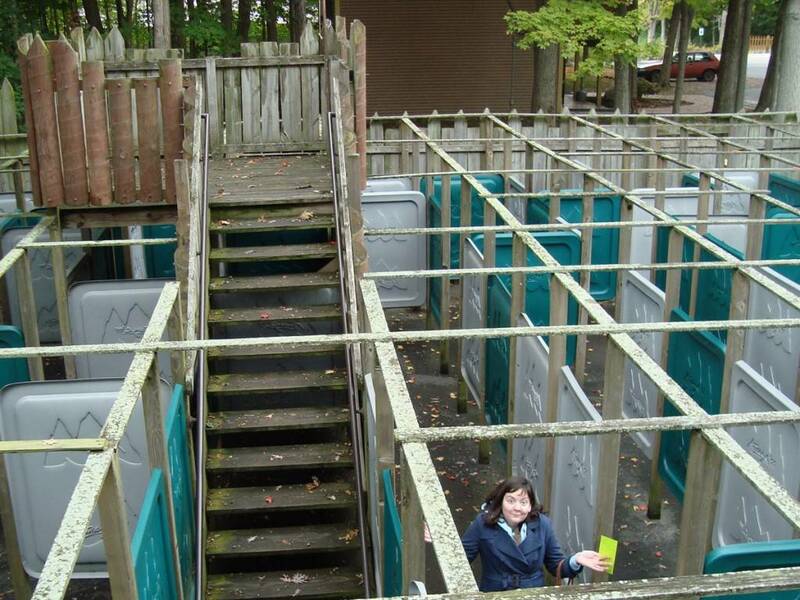 Now, guests can see who can complete the maze in the fastest time. The obstacle can be tackled as a team. Otherwise, guests are on their own to find their way to the exit. Regardless, there is much fun to be had. The challenge of the twists and turns makes for an enjoyable outing. Coming to Put-in-Bay for a visit is a must do. There are so many things to do and see while visiting. Moreover, a richness of history and tradition are worth experiencing. Guests can utilize many great resources in planning their trip. From finding out Put-in-Bay Ferry schedules to upcoming entertainers, the information is vast. Moreover, there are great Put-in-Bay websites waiting to assist. Furthermore, there is a great variety of Put-in-Bay Lodging choices. So, get your adventure planned today. You’ll be glad you did!